Looking for a comfy, nature-based name? 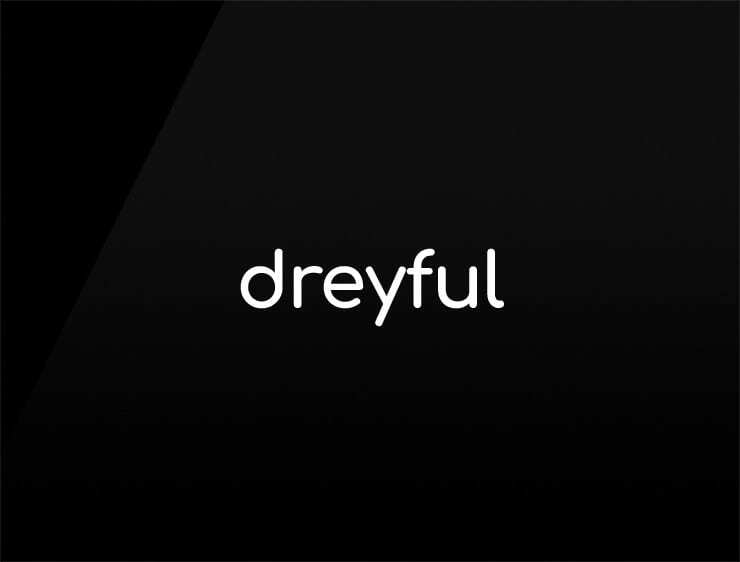 The very homely ‘Dreyful’ is a really good choice. Crafted from the word ‘drey’, which means squirrel’s nest, typically found high up in safety in the trees. Possible Fits: A home decor brand. A furniture brand. A real estate company, fashion, architecture firm.